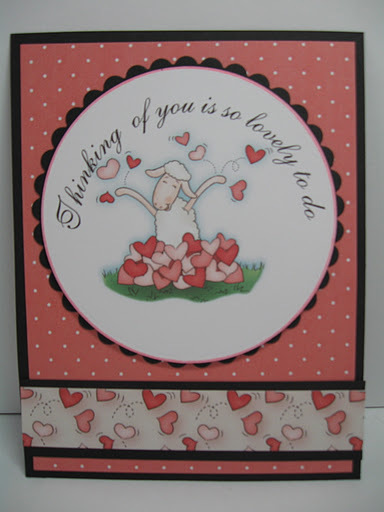 Thanks for a great challenge last week, your Any Occasion with no sentiment cards were beautiful! This week our challenge has a “Love You” theme, we challenge you to make cards for our heroes to send home to their family and friends! I can’t wait to see your card creations! Our sample card maker this week is Allison! To see more of Allison’s awesome creations please visit her blog “Allison’sCreations”. Thank you Allison for sharing your awesome creativity with us! Great cards, Allison! Thanks for sharing such great inspiration! Beautiful! I love those black layers with the pink on the first card. 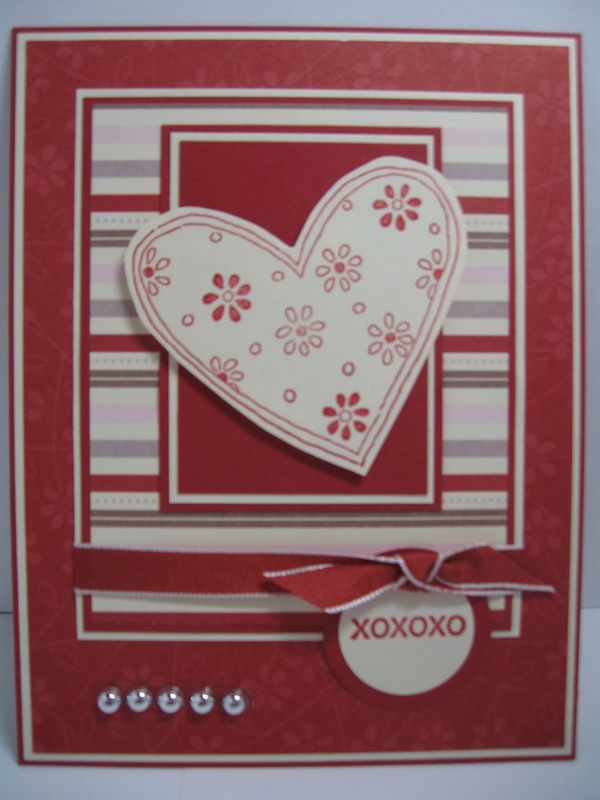 love the cards…almost inspired enough to participate in challenge in the future ! I love these – both of them! TFS! Such beautiful cards!!!! Thank you!